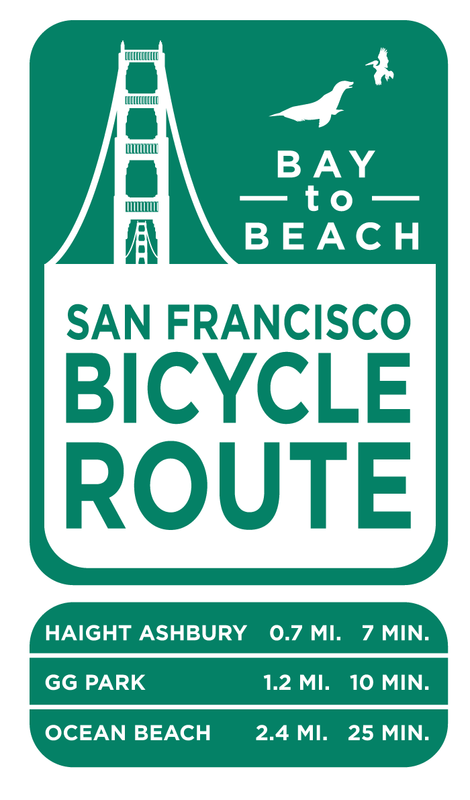 The SF Municipal Transportation Agency was exploring a new system for wayfinding for the bicycle network. This new signage will include time and distance to destination information. 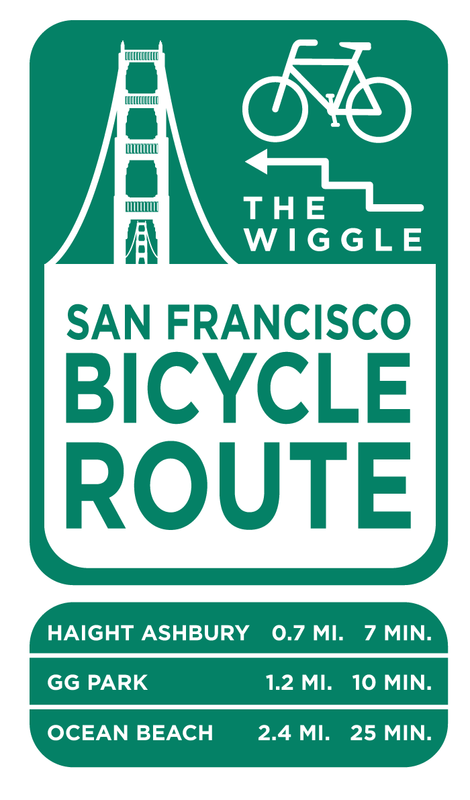 In order to brand the signage, I generated these options for the wayfinding system for San Francisco.